Would you like to make your home smarter? More accessible? Easier to manage? Malibu Wired. can bring your home into the 21st century with a home automation system. We also install audio and video entertainment systems. We install superior systems in homes across West Hollywood and Beverly Hills to give families more modern and convenient living spaces. Your options are limitless with a touch screen control. 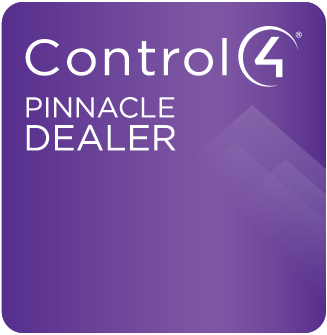 Discover all of the possibilities - contact our whole home automation team in West Los Angeles, CA today. Play your favorite music in your bedroom, your living room or throughout your house. You can view and control your home from the palm of your hand. We offer free quotes and consultations for our services. Contact Malibu Wired today to schedule a visit one of with our specialists. Malibu Wired serves West Hollywood, Los Angeles, Beverly Hills, Santa Monica and Malibu, California. Whether you want to bring the stars home with a home theater or control your climate with home automation, you can count on our technicians to provide you with reliable results. Contact us today to get started on your home entertainment system or residential automation installation project.